That’s right, another Yeezy is about to be released. The Yeezy Boost V2 Geode will be arriving on the 23rd March at 7am. 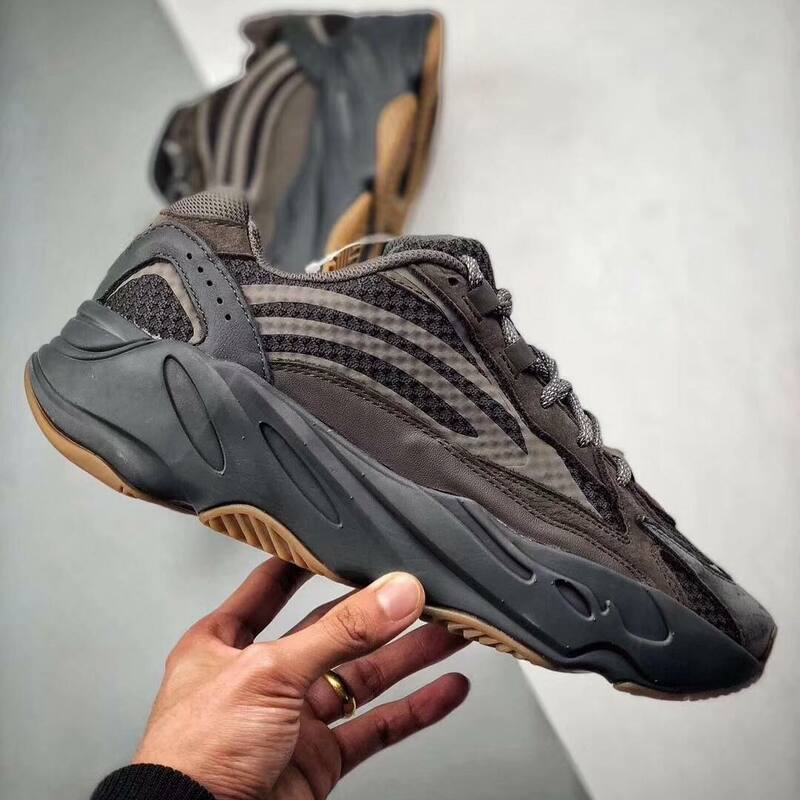 Just a week on from TRFRM and 2 weeks from the Inertia, it’s safe to say that its been a busy few weeks for the adidas and Kanye West collaboration. 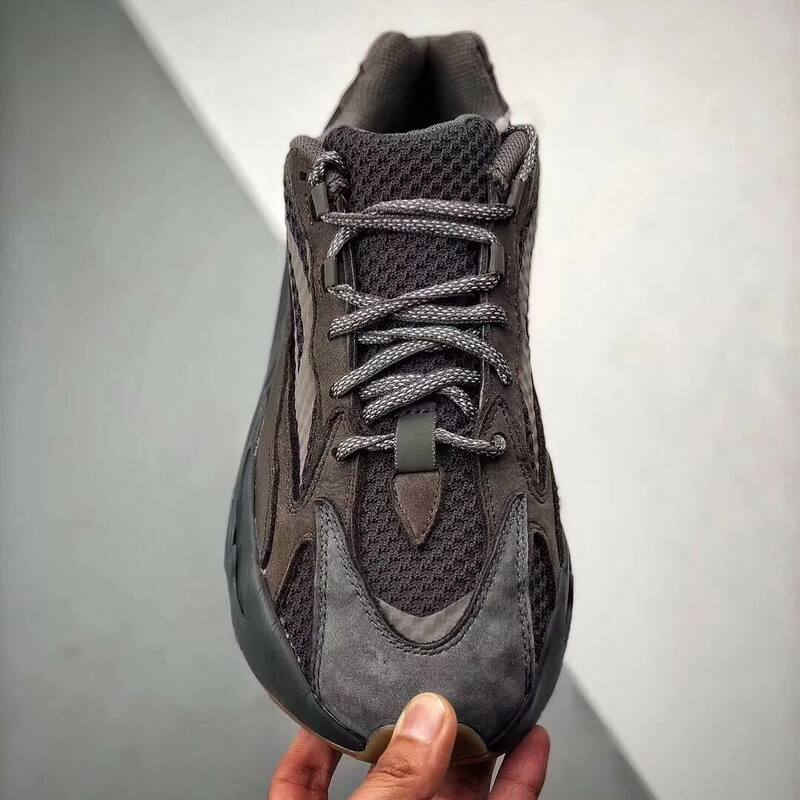 Coming in a much darker neutral colourway, which is now known to be signature to YZY, this silhouette is going to be rounding off the Winter months perfectly. Dark brown/charcoal mesh coats the sneaker, with premium suede in alternating neutral shades layered above, keeping a dark aesthetic throughout. 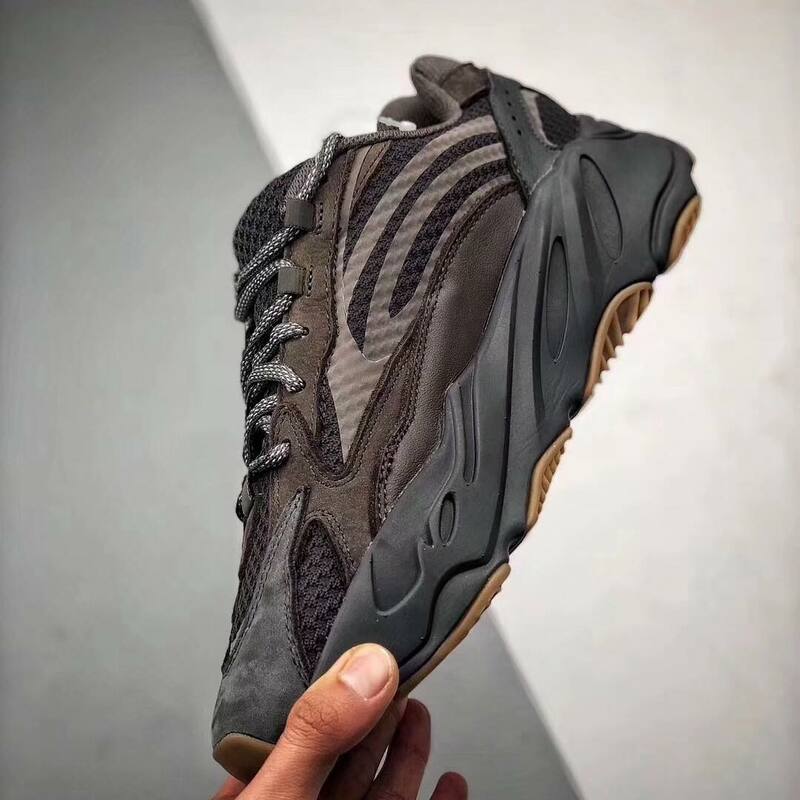 Waved details on the sidewalls add to the complexity of the silhouette and give it that iconic Yeezy Boost 700 V2 look. The classic chunky midsole with Boost within will be giving you an unparalleled comfort and style. Finished off with a gum outsole, working with the rest of the Geode colourway and keeping you steady on the floor, so you not only look the part but feel secure, too.